The Best Golf Travel Blogs from thousands of Golf Travel blogs on the web using search and social metrics. Subscribe to these websites because they are actively working to educate, inspire, and empower their readers with frequent updates and high-quality information. Golf Travel newsletter is a comprehensive summary of the day's most important blog posts and news articles from the best Golf Travel websites on the web, and delivered to your email inbox each morning. To subscribe, simply provide us with your email address. Ontario, Canada About Blog We provide you with the best stories and insights into destinations, along with awesome pro tips, great wine articles, and even some exclusive traveling golfer deals. Facebook fans 552. Twitter followers 1,859. Duluth, Georgia About Blog Premier Golf, LLC is the most experienced golf travel company and in this blog it provides all the destination fo spending your golf vacation. Facebook fans 15,276. Twitter followers 7,615. Farringdon, London About Blog Your Golf Travel is the World's largest golf travel business, offering golf breaks and golf holidays to over 3,000 destinations in 22 countries throughout the UK, Ireland, Europe and the Rest of the World. Facebook fans 38,188. Twitter followers 34,874. Choszczno, Poland About Blog The Migrant Golfer is about your golf game. With a main focus on going for golf, including the list of the world's 246 true links courses. Facebook fans 262. Twitter followers 194. Connecticut, USA About Blog We cover golf for women & men competitive players & casual fans, living the golf lifestyle. Facebook fans n/a. Twitter followers 17,376. Luxembourg/San Francisco About Blog Your golf lifestyle & travel blog by All Square Golf. All Square is a marketplace and social network for golfers, a platform through which the world of golf will become more open and connected. Facebook fans 3,406. Twitter followers 1,374. Sacramento, CA About Blog Nikki created Nikki B Golf where she reviews anything and everything golf including products, travel, fashion, and fitness. Facebook fans 1,703. Twitter followers 3,866. Florida About Blog The Golf Travel Guru Blog is my way of giving back and imparting the knowledge about golf travel Ive gained from circling the globe for the past 30 years. Its probably no surprise Ive played in golf travel havens like Scotland and Ireland numerous times, but Ive also teed it up in exotic locals like Kenya, Morocco, China and The Canary islands to name a few. Facebook fans 376. Twitter followers 3,114. Pinehurst, NC About Blog I started playing golf when I was 10 years old. I started counting my courses played when I was about 20. I enjoy playing every golf course regardless of condition, architectural significance or ranking. About Blog Prowling the US for the Top 100 golf courses and everything in between! Facebook fans 53. Twitter followers 519. 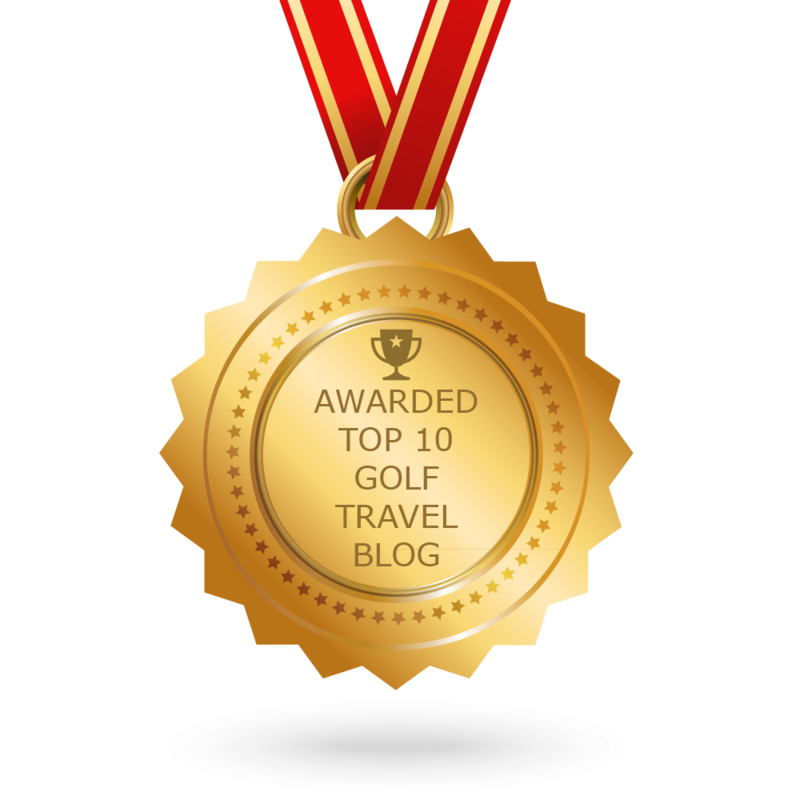 CONGRATULATIONS to every blogger that has made this Top Golf Travel Blogs list! This is the most comprehensive list of best Golf Travel blogs on the internet and I’m honoured to have you as part of this! I personally give you a high-five and want to thank you for your contribution to this world.